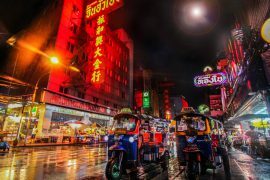 Tel Aviv is a great place to base yourself as it has the most nightlife of any city in Israel, it has an awesome food scene and it’s the easiest city to get to from the airport. These day trips from Tel Aviv will take you across the country so you don’t have to change cities or accommodation if you don’t want to. 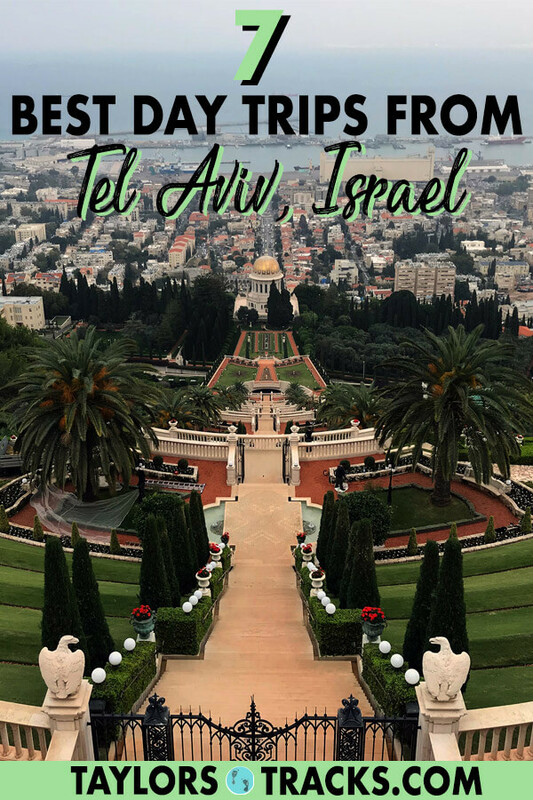 From the Holy sites in the north to biblical stops in the east and stunning scenic viewpoints in the south, these tours from Tel Aviv will show you everything an Israel trip can show you. These Tel Aviv day trips are a perfect way to explore Israel while having a base in Tel Aviv. 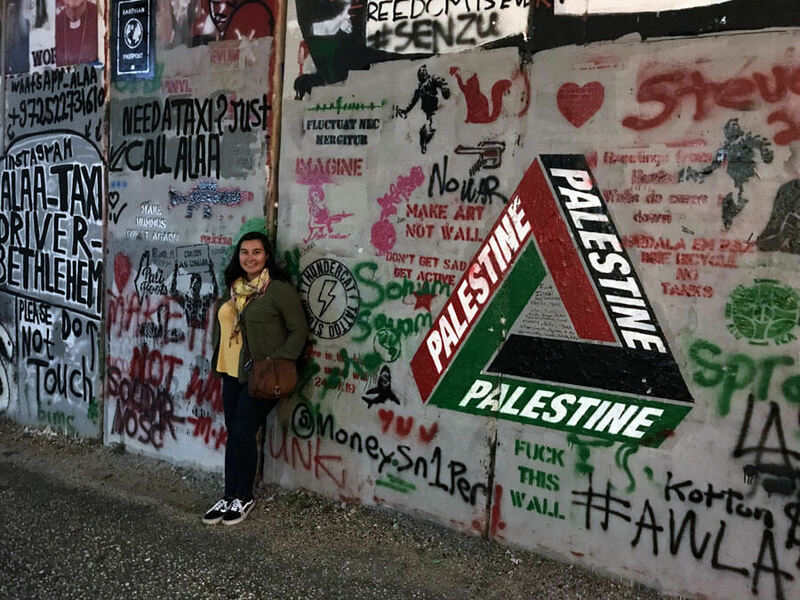 One of the best day tours from Tel Aviv if you’re limited on time and want to see Palestine and as much of it as possible is this Best of the West Bank tour. This tour takes you into Palestine (West Bank) to the most popular cities of Bethlehem, where Jesus was born, the oldest city in the world, Jericho and Ramallah. There will be a tour of each city and an Arabic style lunch included. 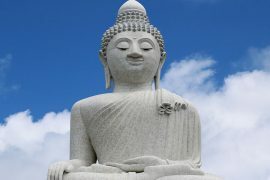 Tel Aviv excursions include visiting a Kibbutz. While I didn’t particularly love this tour, there were others in my tour group that found the whole experience fascinating. A Kibbutz is a communal way of living, a community that is created where everything is shared, including peoples income. 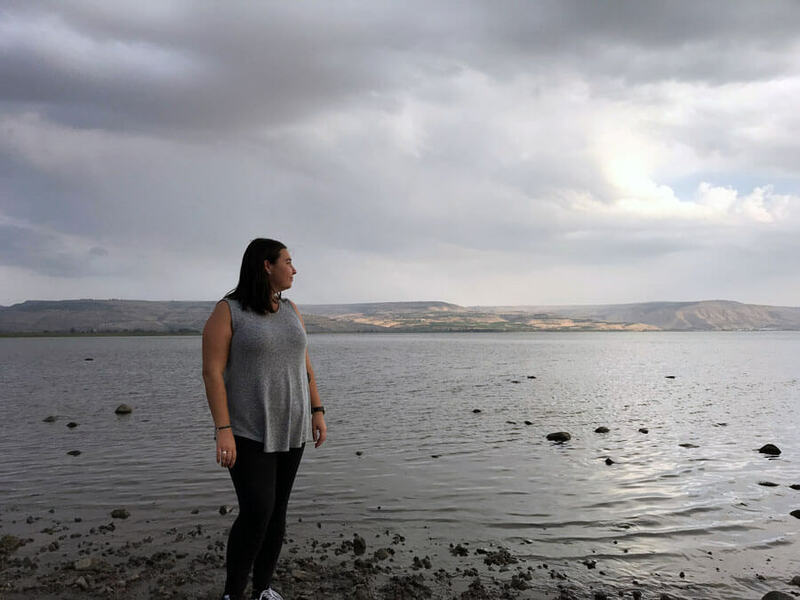 It really is an interesting way to live, that’s obviously not for everyone, but this Kibbutz experience gives you an insiders look at one of Israel’s successful Kibbutz’s. 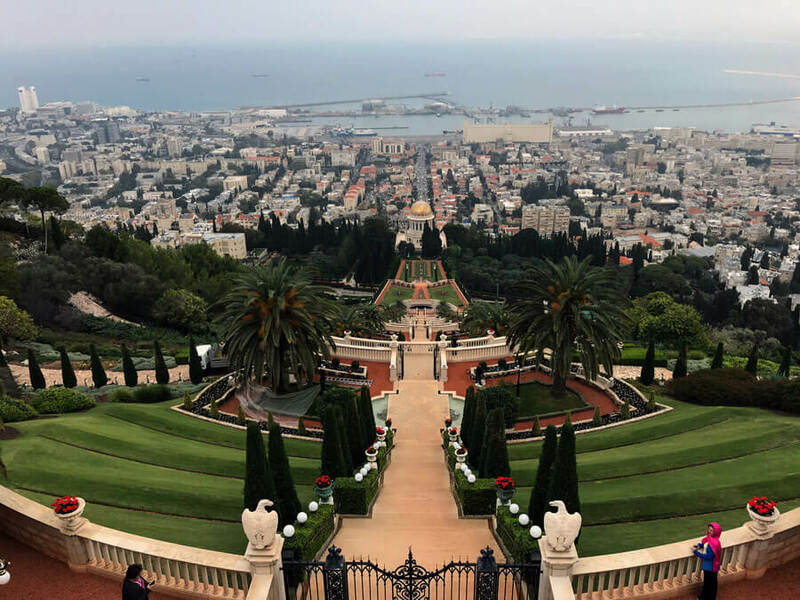 Israel day tours from Tel Aviv can include visiting the beautiful Baha’i Gardens in Haifa. 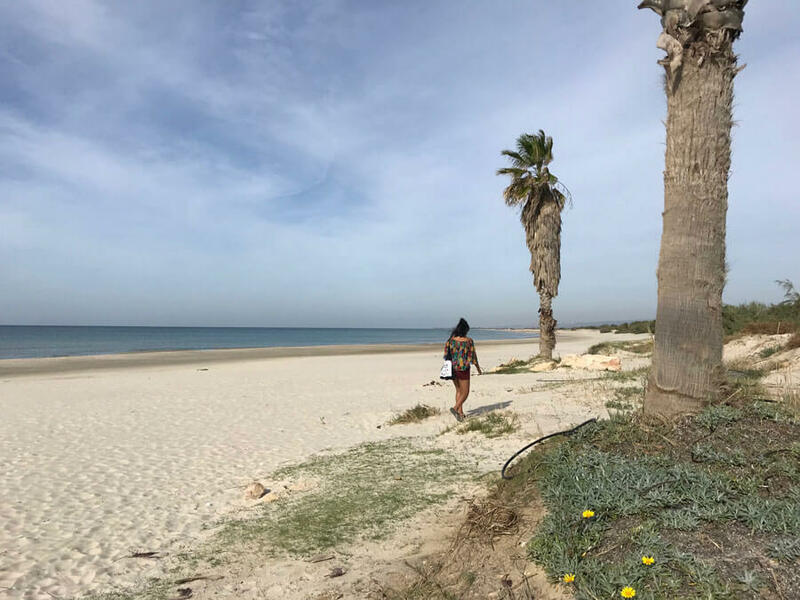 Tel Aviv is a great place to base yourself even to explore the north as it’s a much more interesting city with more nightlife than any of the cities up north. 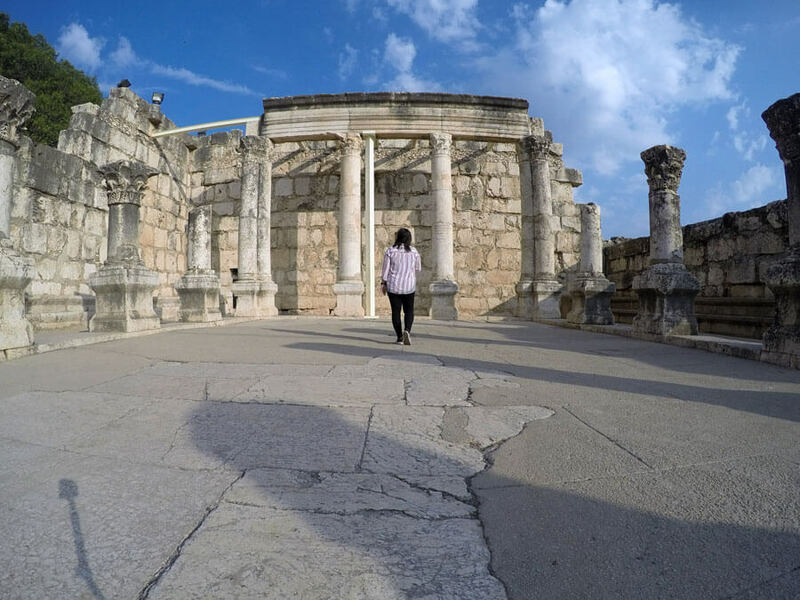 On your way to the north on this tour, you’ll stop in Caesarea to see ancient Roman ruins, Haifa, to see the beautiful Baha’i Gardens and Akko, an ancient port city on the Mediterranian cost. Even further north you’ll make a stop at the blue grottos of Rosh Hanikra and be able to see the border to Lebanon. Book Caesarea, Haifa and Akko Day Trip! 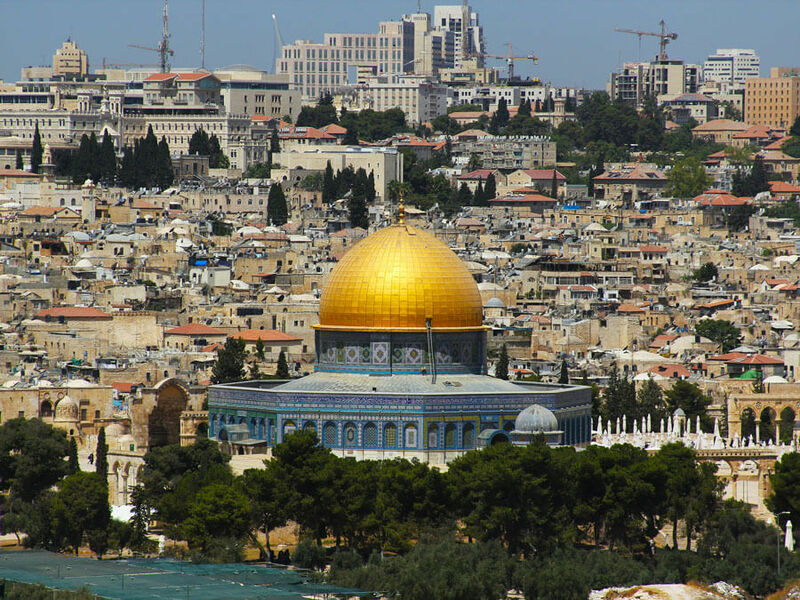 Holy land tours always include visiting Jerusalem. Jerusalem tours from Tel Aviv are ideal if you’re short on time. 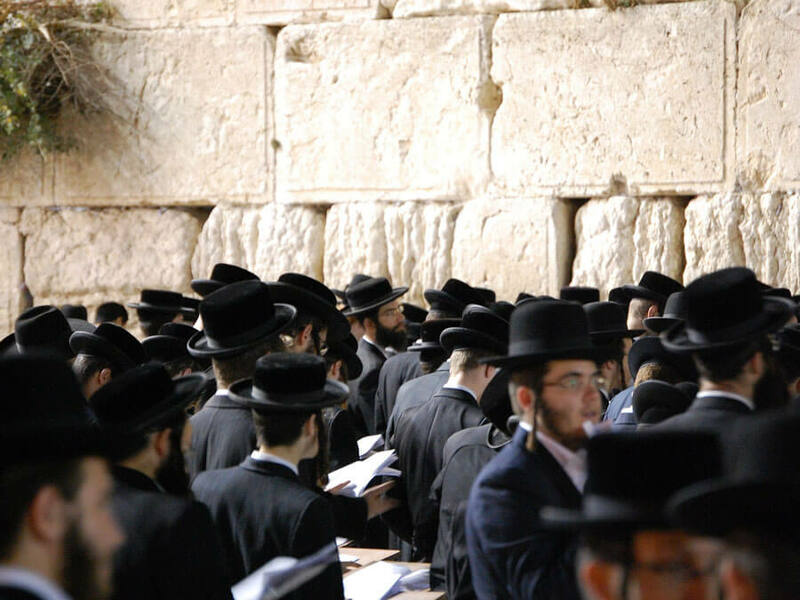 This Jerusalem tour covers it all from the four quarters in the Old City that includes the most famous landmarks such as the Western Wall and new parts of the city that includes visiting Yad Vashem, the Holocaust Museum. Plus you’ll stop on Mount of Olives for panoramic views over Jerusalem’s Old City. Book Jerusalem Old and New City Tour! The north of Israel has some of the countries most beautiful scenery. 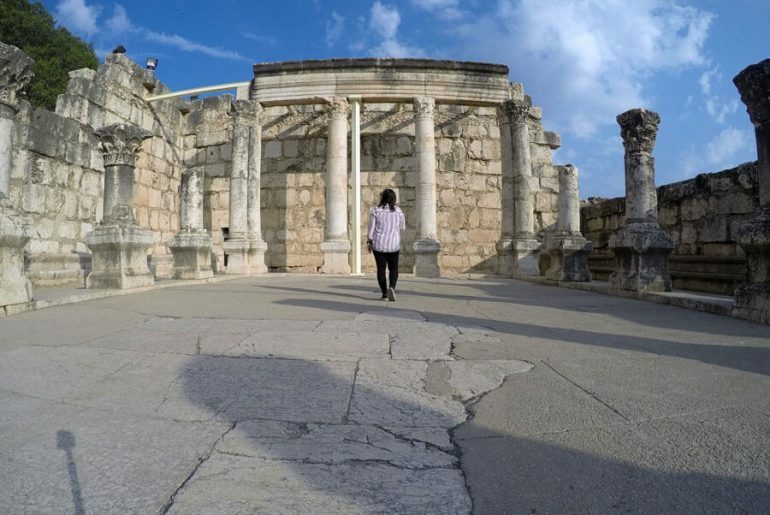 This tour visits the holiest sites in the north with stops in Nazareth to see the Church of Annunciation, Capernaum, the Town of Jesus, the Sea of Galilee and you can even have a baptism service in the Jordan River. It’s a day full of history and biblical sites that is interesting for both the religious and non-religious. Book Nazareth, Tiberias and Sea of Galilee Day Trip! 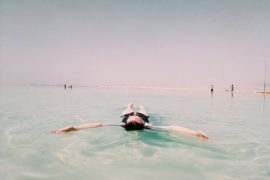 Tel Aviv to Dead Sea! 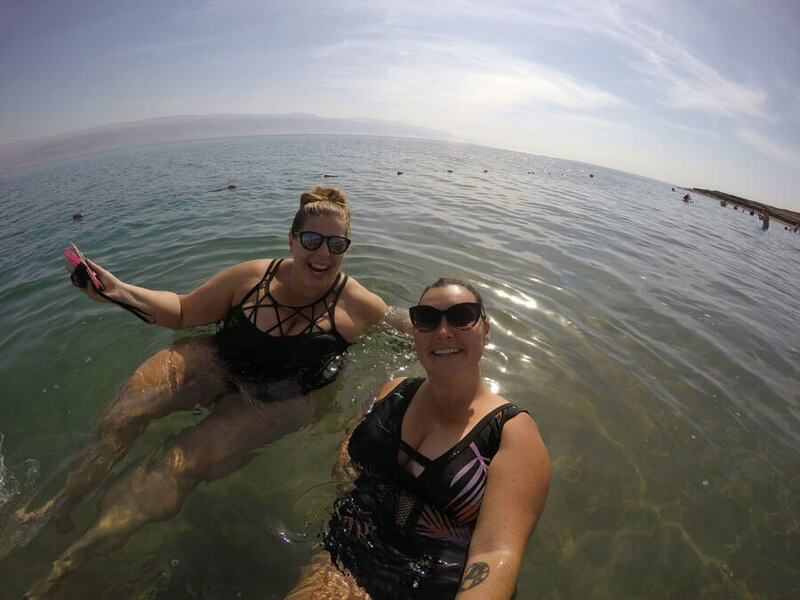 This Dead Sea tour from Tel Aviv will take you to the most beautiful places in south Israel. First you’ll stop at Masada, where you can hike to the top of the ancient fortress for views over the Dead Sea and the Judean Desert. Next up on the itinerary is Ein Gedi, a nature reserve in the middle of the Judean Desert that has waterfalls and unique wildlife. To end the day the tour makes a stop at the Dead Sea so you can float, cover yourself in the mud and see Jordan. Book Masada, Ein Gedi and Dead Sea Tour! One of the best day trips from Tel Aviv stops in Jerusalem and Bethlehem. 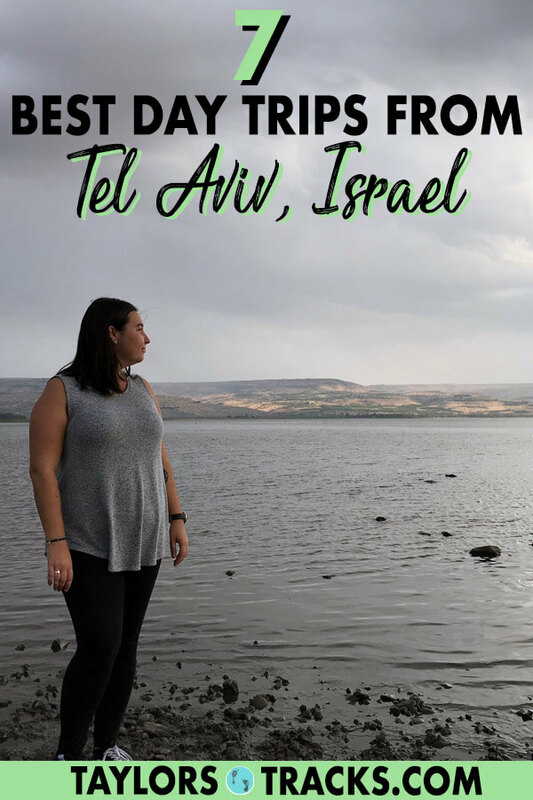 This day trip to Jerusalem from Tel Aviv is great if you have minimal time to explore Israel as you’ll get to see two of the holiest cities in Israel and Palestine. In Jerusalem, you’ll visit the Old City to see sites such as the Western Wall and the Church of the Holy Sepulcher. In Bethlehem, you’ll switch guides and have a Palestinian show you around the birthplace of Jesus with stops at the church of Nativity (where Jesus was born) and more. Book Jerusalem and Bethlehem Tour!